Pride of ownership. Nestled in the heart of Kyle and conveniently located to IH35, medical, grocery, shopping and tons of restaurants. Upgrades include 42upper cabinets with crown molding, alarm system, front/back irrigation, blinds, storage loft in garage, garage opener, light fixtures, SS appliances, SS fridge and washer/dryer convey! Don’t miss this one. Owner is licensed agent in AZ. Please, send me more information on this property: MLS# 3987761 – $249,900 – 391 Northern Flicker St, Kyle, TX 78640. 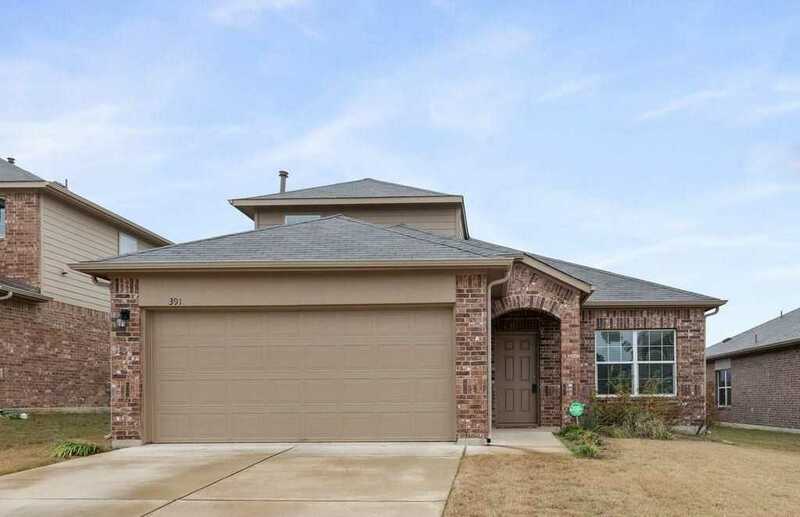 I would like to schedule a showing appointment for this property: MLS# 3987761 – $249,900 – 391 Northern Flicker St, Kyle, TX 78640.